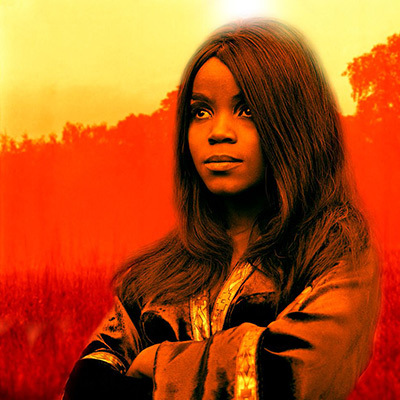 PP Arnold is a legend! The Los Angeles teenager, who became London’s first lady of soul after hitting town in 1966 with Ike & Tina turner and coming to the attention of Mick Jagger, is still going strong. And she’s once again at the right place in the right time, as she has been so often in a career that’s lasted over 50 years. Best known for her beautiful and classic mid-to-late ‘60s hits including “the first cut is the deepest”, “(if you think you’re) groovy” and “angel of the morning”, as well as the power chorus of the small faces’ iconic hit “Tin Soldier”, PP is set to undertake her first ever concert tour of Australian and New Zealand. She’ll be backed by a super group of super fans: Tim Rogers, Rusty Hopkinson, Andy Kent, Talei Wolfgramm and James Black.